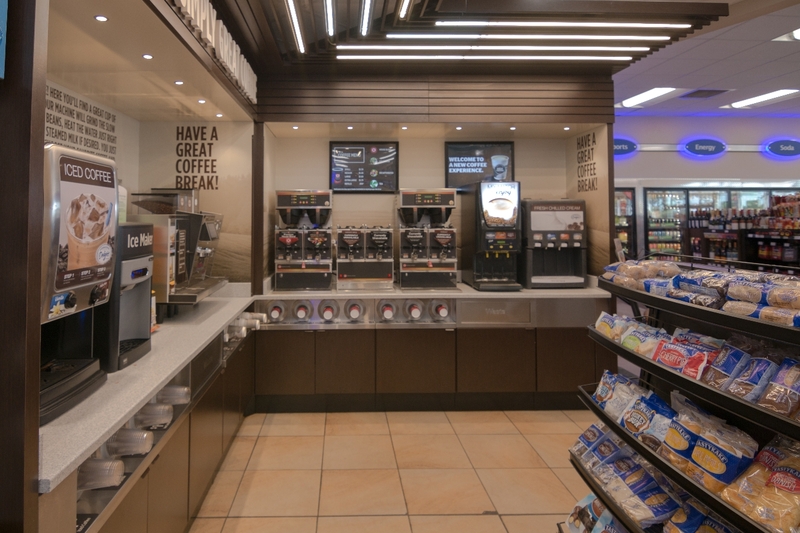 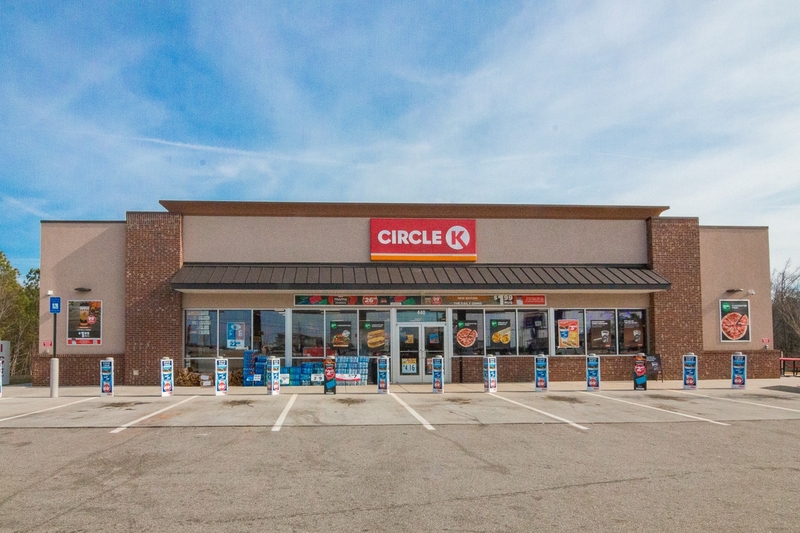 This is one of many Circle K stores that we have designed and constructed. 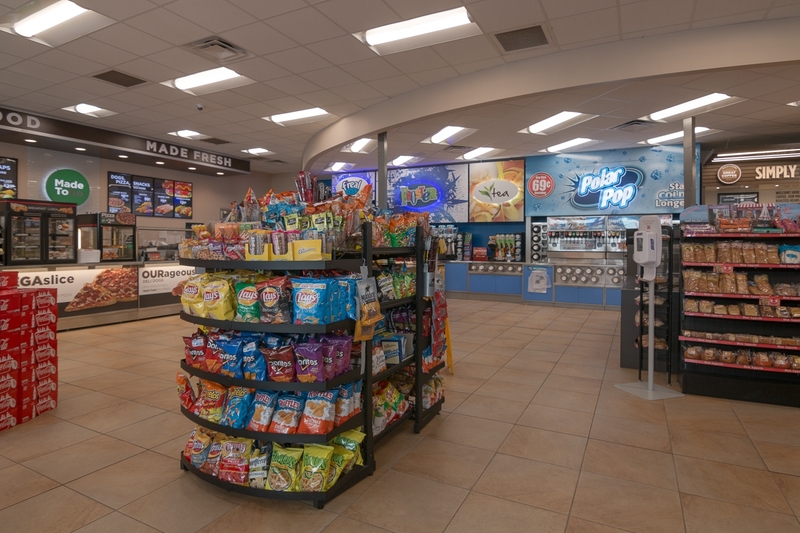 This store is a 4,400 square feet wood frame structure with synthetic stucco, walk in cooler and freezer, along with many other items. 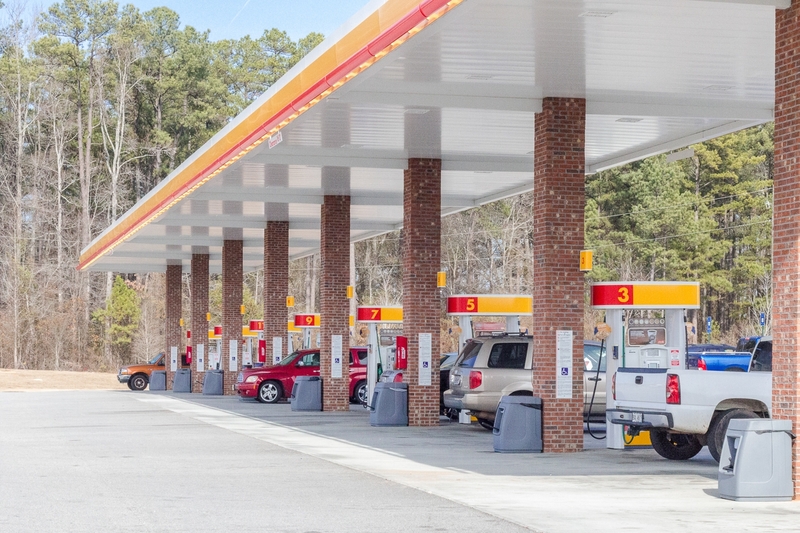 The work consisted of site preparation work, storm drainage system, site utilities, asphalt paving, concrete curb and gutter, concrete sidewalks, concrete paving, segmented retaining wall, dumpster enclosure, concrete foundations and slab on grade, ceramic tile, drywall, acoustical ceilings, painting, fiberglass reinforced panels, decorative graphics, metal cabinetry, plumbing, HVAC and electrical.